Yes, you read that right. Exactly 5 minutes of work is making the author of this ebook $400 everyday. If you have morals, this method probably isn’t for you. It requires spamming unsuspecting people via email. 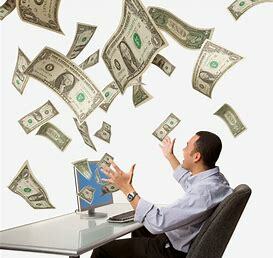 This method to making $400 daily does not require a monetary investment. Although if you want to invest a little bit of money finding a writer, you could scale this and make a lot more.